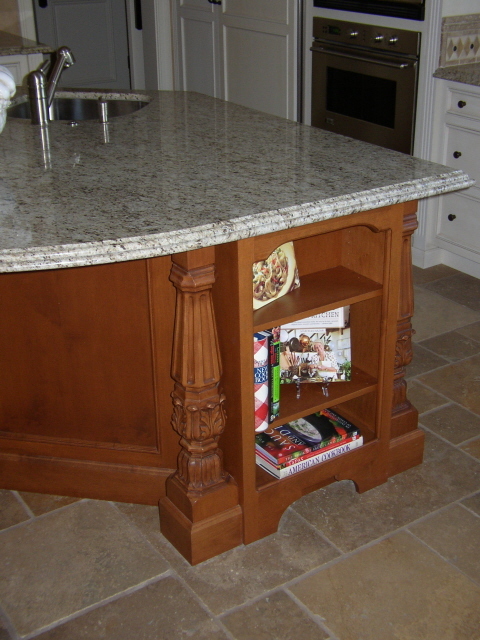 Sequoia Cabinet conveniently located in Campbell, California has been supplying Cabinetry since 1975. 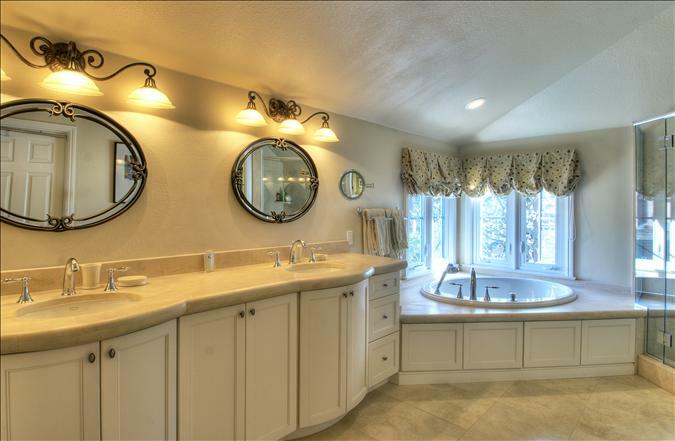 Priding ourselves in offering only Quality cabinetry at competitive prices, foremost is superior Customer Service before, during and after your project is completed. Thank you for considering us for your cabinet needs; we are confident you will be very satisfied with the services and products we offer. 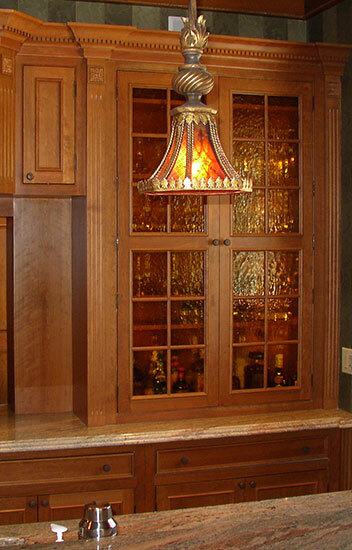 The information contained on this web site will introduce you to the cabinet manufacturers we represent. Sequoia Cabinet only represents Semi Custom quality cabinet lines that offer a better construction than many major cabinet manufacturers. 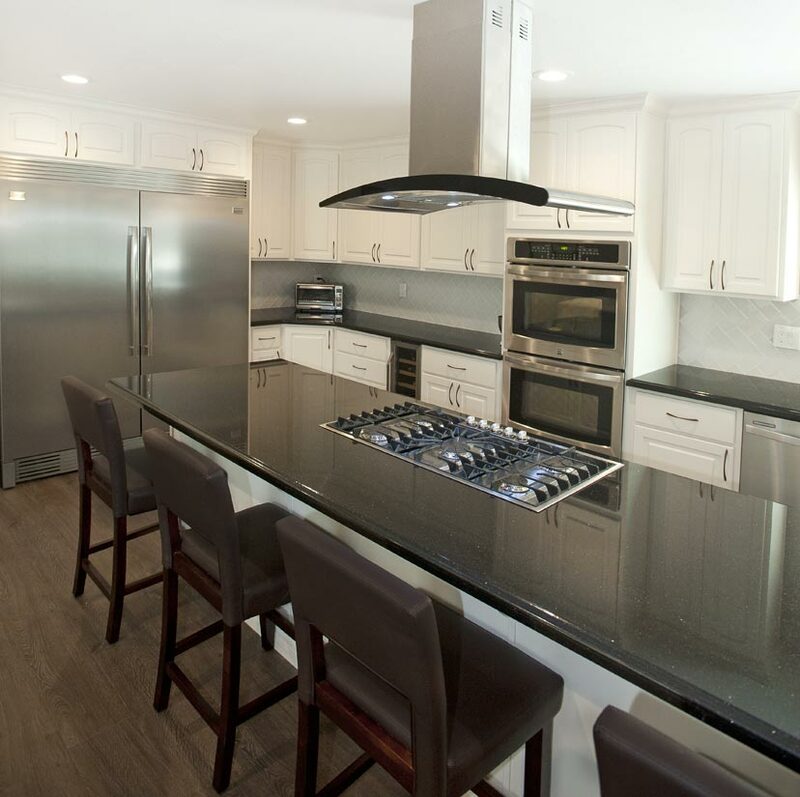 These manufacturers offer custom sizing at no additional or minimal costs , conversion varnish catalyzed lacquer finishes, and many other quality features, thus making for a more functional and beautiful kitchen. 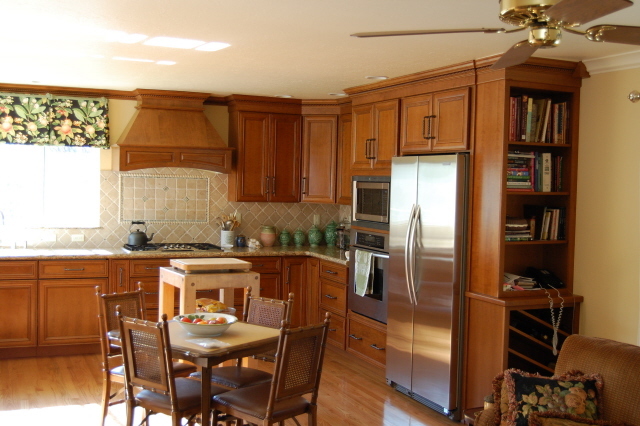 With over 40 years in the Cabinet Industry, Sequoia Cabinet offers an expertise that makes your cabinet buying experience worry free, saving you both time and money.